Do you need to switch up your beauty routine for Summer? I always do! What works for me in the Fall and Winter certainly does not get the job done in Summer. Not only do my scent preferences change but also my skin goes from somewhat normal to combination/oily. Plus, with exposure to chlorine and sun, certain areas of my skin and hair get super dry. The Vitamin Shoppe has not just Vitamins, but also it has a ton of natural beauty options! Coconut Oil sure is having it's moment of popularity...for good reason! This powerhouse oil is not only fabulous for cooking and supplementing your diet, but also it is fantastic as a topical beauty product for hair, skin, and nails! I honestly adore coconut flavor and scent. So, adding Organic Extra Virgin Coconut Oil to my beauty routine is a decadent treat! 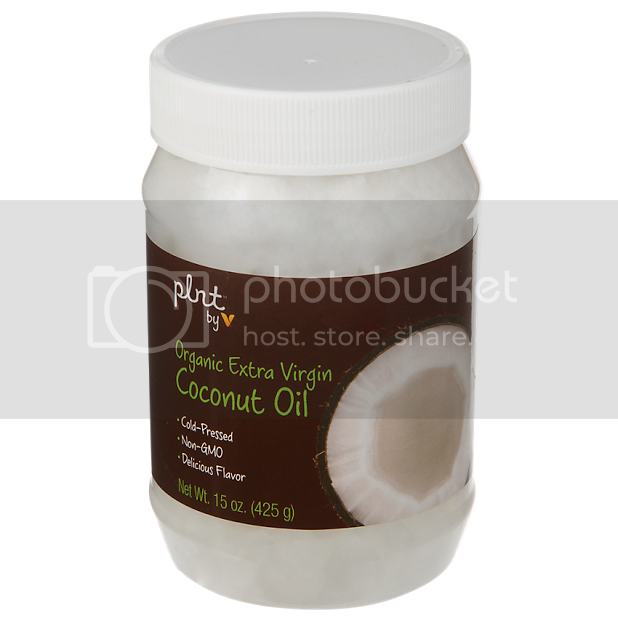 plnt Organic Extra Virgin Coconut Oil is organic, extra virgin, cold-pressed, non-GMO Coconut Oil with delicious flavor! Coconut oil has almost limitless uses when it comes to beauty. As far as hair, I am currently liking the plnt Organic Extra Virgin Coconut Oil as a deep oil treatment to the ends of my hair. I just dab on a little to my dry ends before bedtime. It penetrates over night and in the morning I wash my hair as usual. I also like putting it on as a cuticle oil before bedtime to soften my dry nails and cuticles. In addition, my feet get so dry (and even cracked, ewh, I know) in the Summer. I like rubbing on some plnt Organic Extra Virgin Coconut Oil on my dry and rough areas on my feet before bed as a deep oil treatment to soften the skin and prevent cracks. This hand cream from the Vitamin Shoppe is so luxurious! I am a hand cream addict, lol. I like to keep hand creams everywhere to remind me to apply them frequently: by my desk, on my night stand, next to sinks, in my handbag, and in my car. 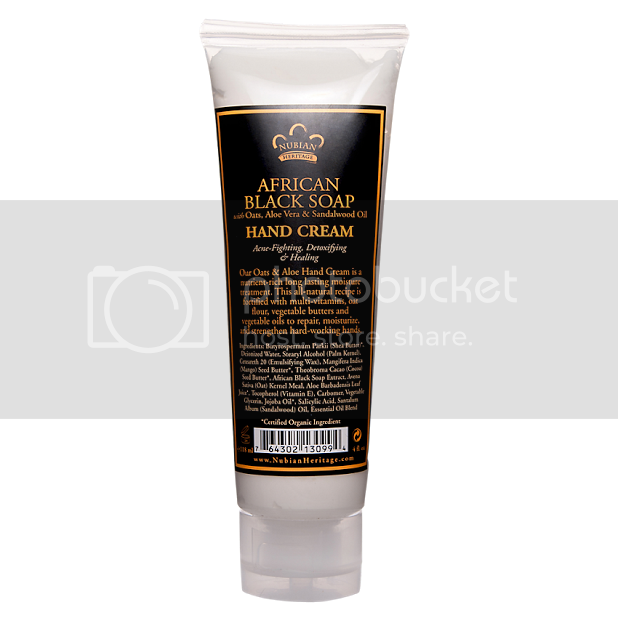 This African Black Soap Hand Cream is my most recent favorite! It sits right next to my computer and I apply it throughout the day. It is formulated with African Black Soap which is a remedy for problem skin. It is also formulated with Oats, Aloe, and Vitamin E to soothe minor skin irritations. The cream is super rich and thick and leaves my hands feeling so nice and soothed! This time of year, I need an extra step to keep my pores clear. 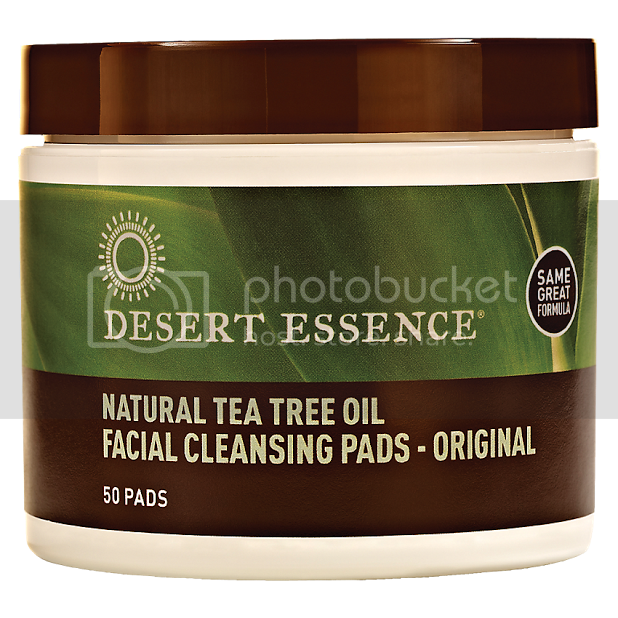 These Desert Essence Natural Tea Tree Oil Cleansing Pads are fantastic at doing just that...keeping my t-zone area clean and clear! Now, I will warn you that these pads are strong. They have both Tea Tree Oil (a natural acne remedy) and alcohol. So, they might leave you dry. However, I just use them in a few key areas: next to my nose and my chin. These are the areas that I occasionally experience breakouts or clogged pores. So, for those specific spots, these pads work great. They would be too strong to use over my whole face. I use just once a day or every other day and have had great results! 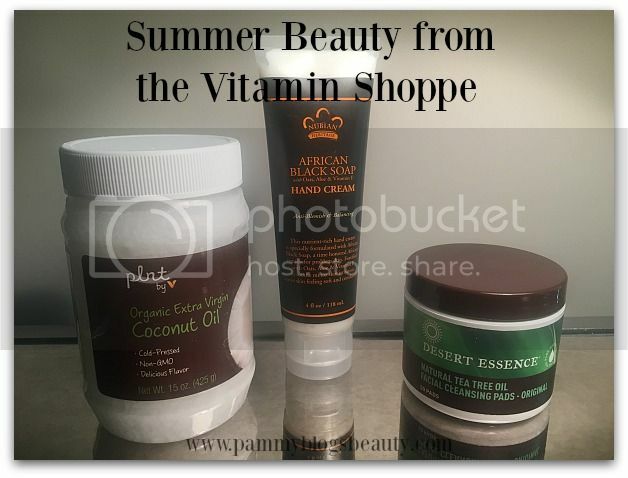 If you are looking to switch up your skincare or body care routine for the Summer, be sure to check out these great products from the Vitamin Shoppe! Are you a Vitamin Shoppe regular? I would love to hear about what you recommend from there!